If you are not satisfied with your water, and avoid drinking it straight from the tap at all times, it is important for you to know that you don’t have to live this way! Continue reading to learn three easy, affordable, and most importantly, effective ways to improve your drinking water for good. Reverse osmosis systems, or “RO” systems, operate by sifting tap water through a thick membrane or water filter, which act as barriers that inhibit inorganic solids and contaminants from passing into the main water line. This simple water filtration method provides a higher-quality water supply that work together to eliminate harmful and displeasing contaminants in a property’s drinking water. They are an excellent first approach for anyone who wishes to improve the condition of their tap water. 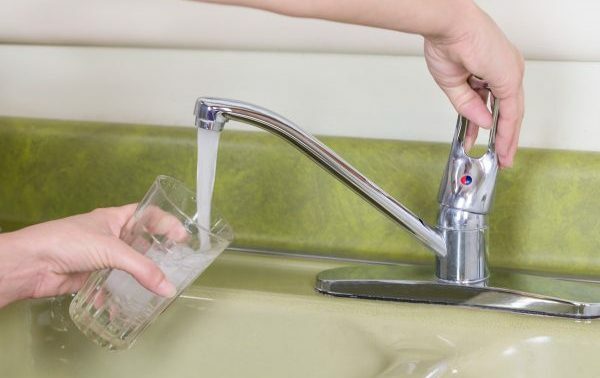 High traces of iron and manganese in drinking water, especially when sourced from a well, should be treated in order to avoid health and plumbing issues. Water that contains high trances of these elements can take on reddish, brownish, or orange-like hues, which can stain laundry, plumbing fixtures, and more. It can also cause foul metallic tastes and rotten odors. One of the most effective ways to combat well water iron issues is to install a whole house iron filtration system. 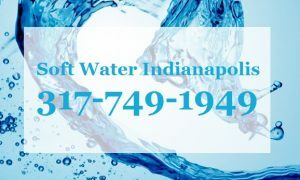 Contact a licensed Indianapolis soft water company for information on pricing and more. Water softening is a proven solution for improving the quality of tap water because it eliminates hard water. Hard water is water that contains hard minerals, like iron, calcium, and magnesium. These minerals affect various aspects of tap water, including taste, smell, and utility. Hard minerals affect the taste of coffee, tea, lemonade, soup, and any other water-based food or beverage. They also change the look of tap water, making it appear foggy, yellow, and dirty. Hard water will also affect showers, baths, and laundry since it inhibits soap lathering and reduces soap suds. Indianapolis Water Purification You Can Afford! Call Soft Water By Weilhammer Plumbing at 317-749-0949 for professional and affordable water purification in Indianapolis, Indiana. We provide cost-effective solutions for hard water and water purification, including water filtration, reverse osmosis, and water softening for both residential and commercial properties. Request a free estimate, today. This entry was posted in Water Filtration and tagged drinking water filtration, improve drinking water tips, Indianapolis soft water company, Indianapolis Soft Water Services, Indianapolis water filtration, Indianapolis water purification, reverse osmosis systems. Bookmark the permalink.